The story of 2013 told through the high-impact news images of the year, exploring how photojournalism has changed in the age of smartphones and social media. The story of 2013 told through the high-impact images of the year, exploring how photography has changed in the age of smartphones, social media and the selfie. 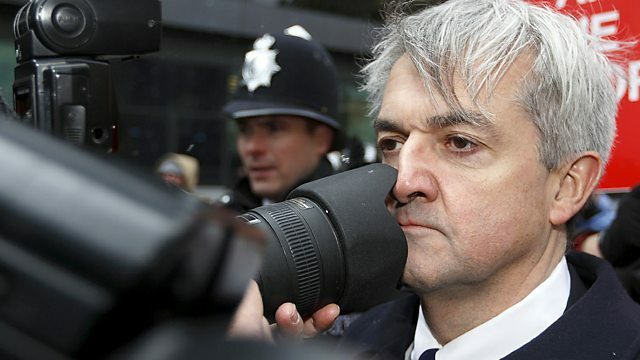 From the helicopter crash in London to the bush fires in Tasmania and the Boston Marathon bombing, this was a year in which the best camera was the one you had in your hand and saw ordinary people taking some of the most striking pictures of 2013. Meeting photographers, news editors and members of the public who were in the right place at the right time, this film reveals how these extraordinary pictures were taken and argues that the image remains as powerful as ever in the modern world.